This phase enables you to manage your invoice settings, starting with invoice numbering through to invoice dimensions for printing. 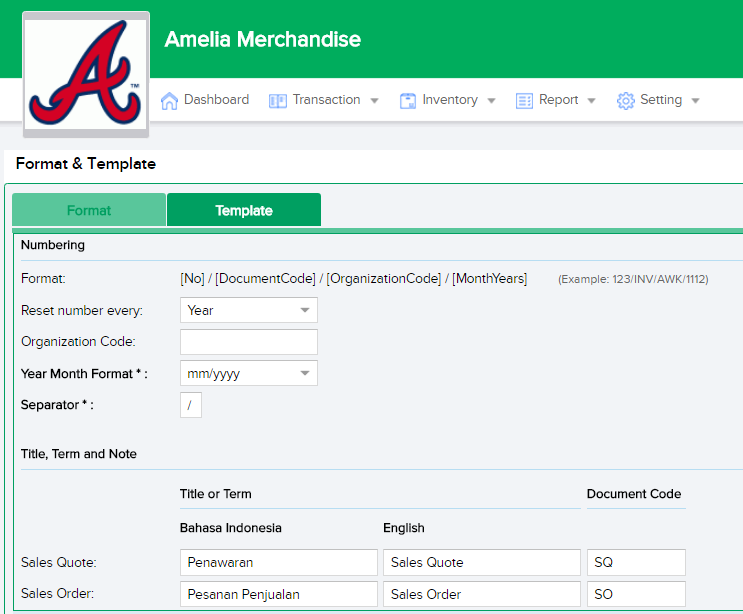 Set your invoice format configurations in accordance to your company's preferences. 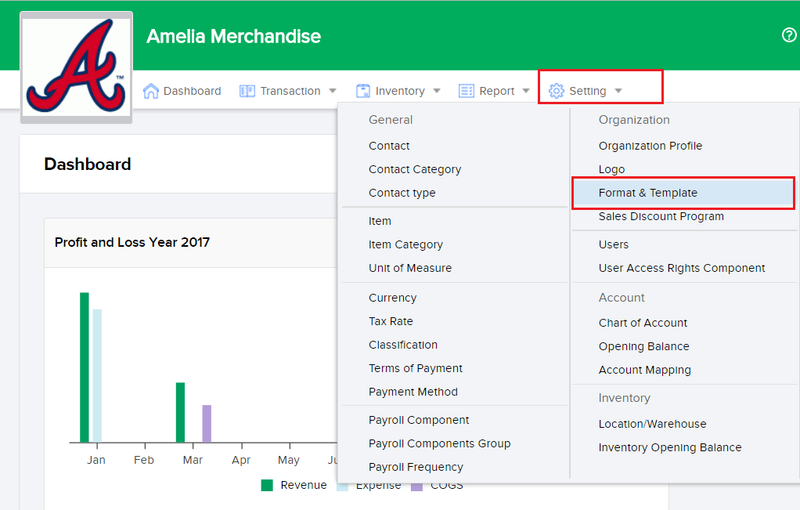 Once you have done this, click on the Template tab to then manage your invoice template settings to ensure that it suits your company's preferences. Once you have configured your invoice template click Save Configuration to save and apply your configurations.